Today, BW Monastery was invited to Pongal event organised by RC Zone 10. 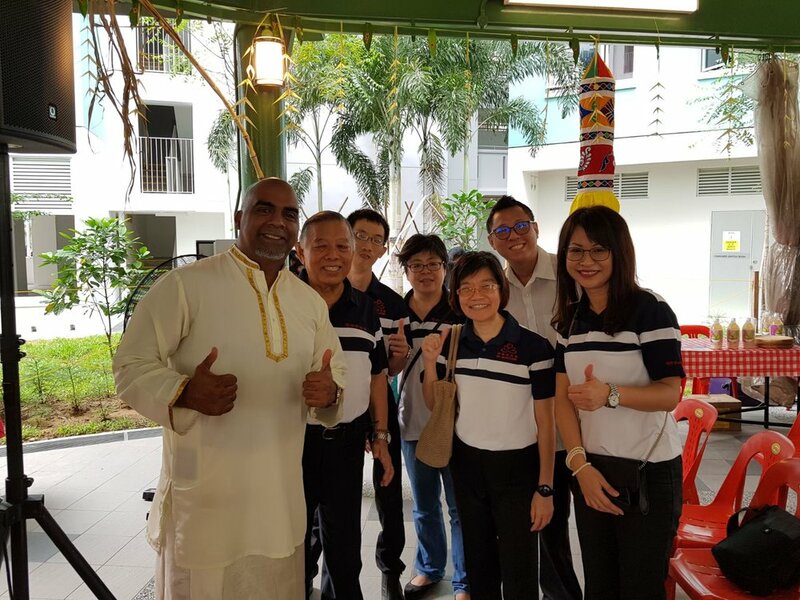 The Guest of Honour, MP Vikram Nair on his arrival lighted the lamp to officiate the opening. Pongal gets its name from Tamil word Pongal which means "to boil". 'Ponga' literally means overflowing, with the abundance of rice, cereals, sugar-cane and turmeric that are harvested during the time. The tradition of new rice in pots until they overflow, is a popular tradition followed during Pongal. The ritual is symbolic of abundance and prosperity. 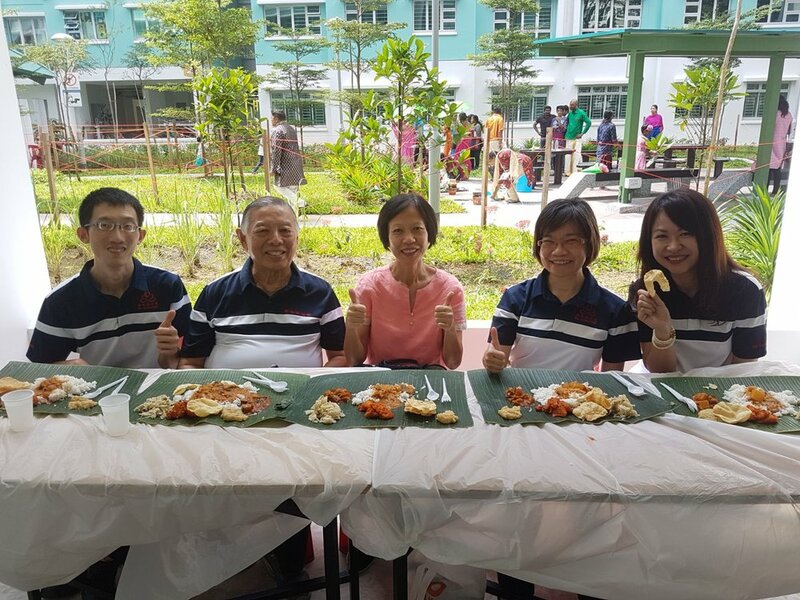 We were entertained with music and dance and truly enjoyed the full Indian vegetarian meal served on banana leaf which is really environmental friendly.